Back again! Even cheaper this time. People have started to receive these from the previous deal, and reports are good! Take a look at the feedback from the previous thread HERE.2.5 hours of cleaning on a single charge, and you can switch it on remotely should you need to! 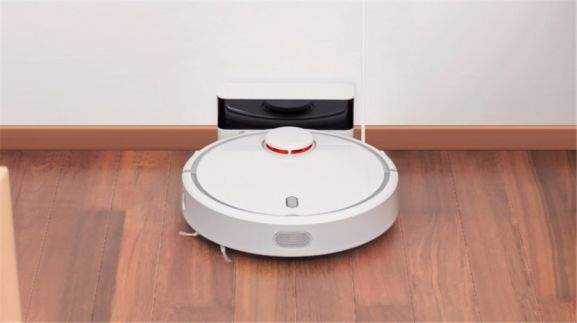 Apparently this uses the same brushless motor as the Roomba 980, which costs over 800 quid! Certainly your door by the look of it lol. 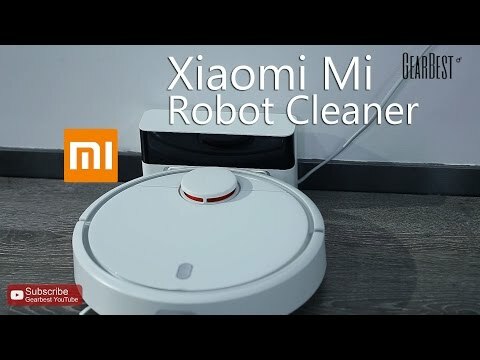 Nearly every post and comment you make is about Xiaomi products or Gearbest. If the products good and the price is right it will sell no matter how much self promotion. So yes you win our long standing competition. More deals and less moaning would be my advice. No moaning just pointing out the obvious. But you change subject to suit you that's fine as if said in really not bothered lol. Bellboys posts good deals I follow them thanks mate keep them coming ! Will it work with google home by any chance, i wish to command a fleet of cleaning robots in planning for the robot uprising. Got one of these on order from the yoshop deal. Afaik it's the sweet spot for price/performance, proper LDS room mapping allows it to go around objects, cover more ground and cover what ground there is more thoroughly. Both the vacuum and the app can be set to english now. 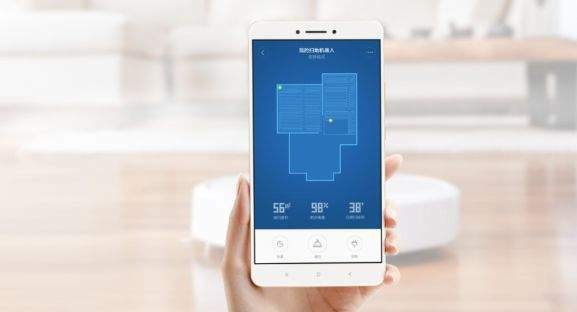 Generation 2 adds mopping which works about as well as dragging a damp mop around the floor can be expected to, not worth an extra £200 for that. I've already got googly eyes and a name picked out, 'Noo-noo' from the teletubbies. Every time this gets posted, I send the link to my wife. After watching the gadget show last week, all of these are a waste of money. Even the dyson they tested failed miserably. I get this totally but they are cool. I know I can do a better job with my Vax but I think I could a better job on my lawn with garden shears but still persist with a lawnmower :lipstick: Embarrassing, I know. This one is the real deal. It really helps around the house. Thought it was a gimmick at first and didn't think much if it. Vacuumed right afterwards as a test and barely got much more. Probably the hard to reach corners it couldn't get. These don't miss patches, fall down stairs, mess up your furniture (that's what the improved navigation fixes) and aren't that expensive (roomba 980 is £900 for comparison), so the big one is don't clean as well as a dedicated vacuum. There's a simple way to prove they're better. When's the last time you vacuumed under the beds and sofa? When's the last time you vacuumed your entire house? In my case it's months ago and never as I do one room at a time. These vacuums will run every single day and cover the entire house including under beds, sofas and whatever they can fit under. They will do it regardless of whether you've had a good or bad day, whether you're tired or busy. They only ask that you empty their bins at the end of the day. We call it MiMi :grin: Brilliant machine, saves us lot of time, app is great just don't set it to US server as it suggests. £26.62 charge from DPD for customs on my brothers order. The customs charge should really be considered and included in the overall price of these. What are these like in medium pile carpet? What's the difference between the standard, international and upgraded options? 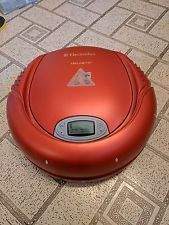 My old Electrolux Trilobite is still going strong.. definately cleans better than a roomba or its clones. They were very expensive new though and over-engineered with sonar based room mapping. TCB has tracked this at 5.25% too!